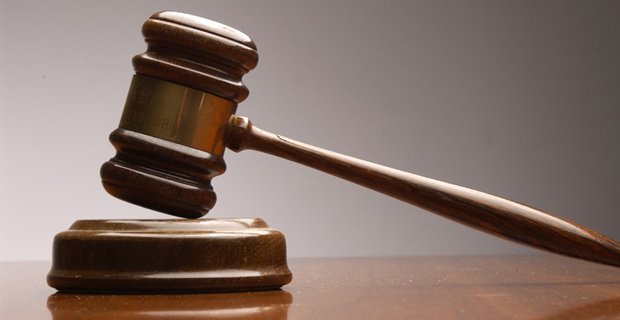 Two former workers of the then Public Works Department who pleaded guilty to fraudulently obtaining more than $10,000 have been sentenced by Suva High Court Judge Justice Chamath Morais. Laisa Halafi was convicted of 1 count of abuse of office, 2 counts of causing a loss and 1 count of obtaining a financial advantage. Amelia Vunisea was convicted of 1 count of abuse of office and 2 counts of causing a loss. The offences happened in 2010. Halafi has been sentenced to 4 years imprisonment while Vunisea has been sentenced to 2 years 8 months. Both women have been not been given a non parole period.